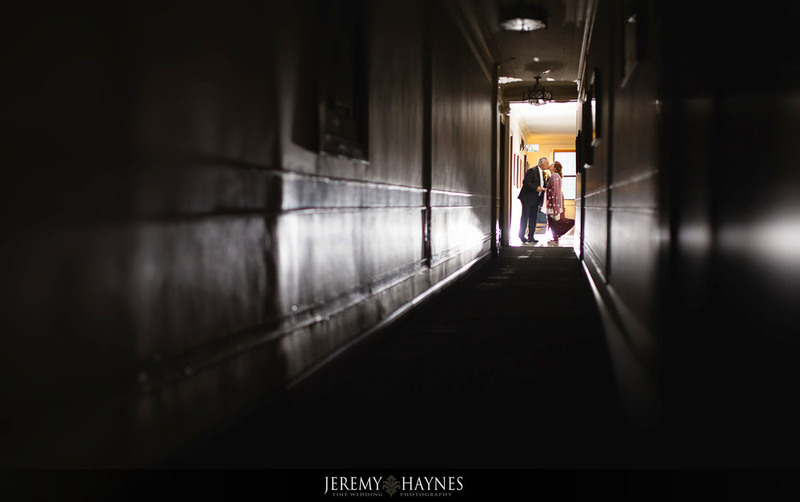 Please enjoy these beautiful Indianapolis wedding pictures at the Columbia Club featuring Amitav and Stacey. Amitav and Stacey were absolutely convinced that the Columbia Club is a stunning and elegant venue for their wedding with its rich wood tones, tall windows, and winding marble stairs. 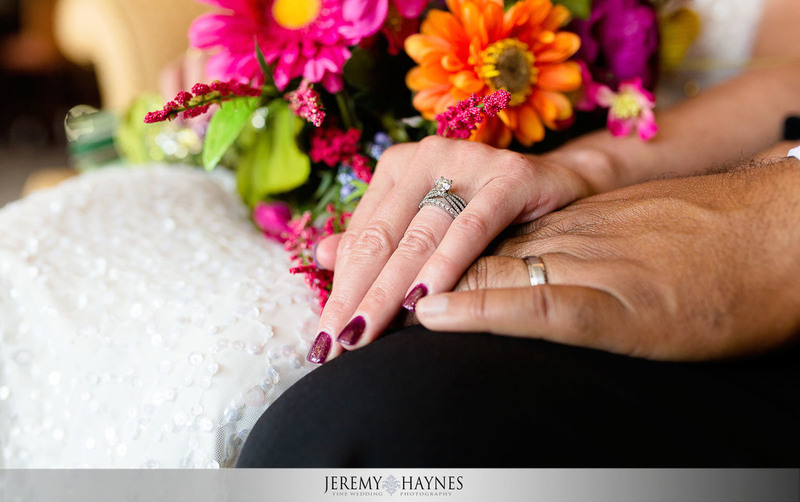 We love the beautiful soft natural light that comes through the window during the wedding ceremony. 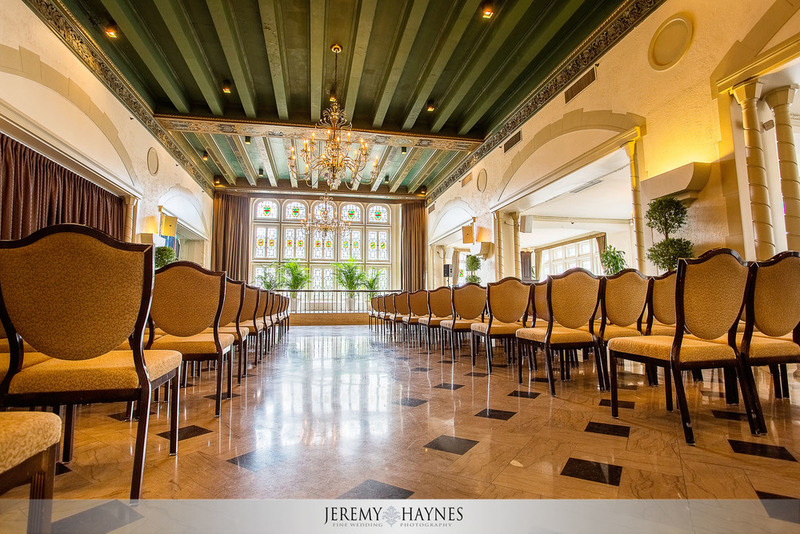 The Crystal Terrace at the Columbia Club is breath taking and makes for a truly remarkable wedding ceremony. During the ceremony there were many tender moments as well as Amitav sharing his generous humor. The wedding reception took place in the Crystal Terrace. Before the reception Stacey changed into a gorgeous traditional Indian wedding dress as a surprise to Amitav. Needless to say - Amitav LOVED it! Later in the day Amitav and Stacey slipped away for a small couple photo session. We made use of the fun staircases and elegant rooms of the first floor. Afterwards we took a quick walk around Monument Circle in the warm Indianapolis afternoon sunlight.